It didn’t take us long to be charmed by all the delightful things to do in Kotor. This tiny town in Montenegro may be compact, but what it lacks in size it makes up for in stunning views, interesting history, and seemingly endless small streets and alleys to lose yourself in. We knew we would like Kotor–but before arriving, we didn’t realize just how much we would adore this beautiful waterfront town, nor how sad we would be to leave after our week was up. Planning a trip to Montenegro and looking for the best things to do in Kotor? We’ve covered them all here. Climb to San Giovanni Fortress. 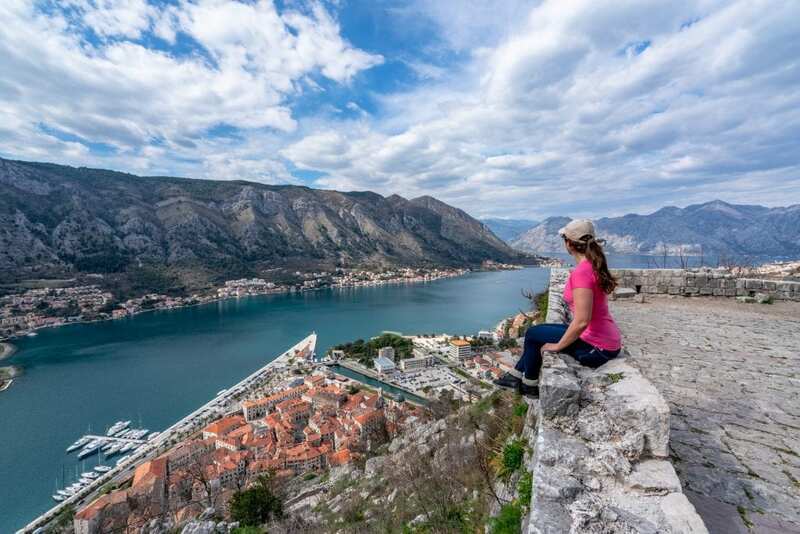 If you only have time to do on thing in Kotor, make it this: climbing to San Giovanni Fortress offers absolutely spectacular views of both the city and the Bay of Kotor, and the fortress itself is tons of fun as well! Pack sunscreen, lots of water, and a lunch and head up for the day. You can complete the hike in about an hour depending on how fast you climb and how many photos you stop to take, so it won’t take up a whole day–but there’s a good chance you’ll want to spend plenty of time admiring the view at the top! If you’re completing the climb during the summer, be aware that it can get very hot and the incline is quite steep, so prepare to sweat! Get lost in the Old Town. Kotor’s Old Town is a delightful place to wander aimlessly: its small size means that it’s basically impossible to get extremely lost, but it’s very easy to lose track of exactly where you are–which is delightfully fun in a place like Kotor! Essentially every turn around a corner reveals something else beautiful and interesting, and even after a solid week of wandering the streets, we never failed to notice something different each day. 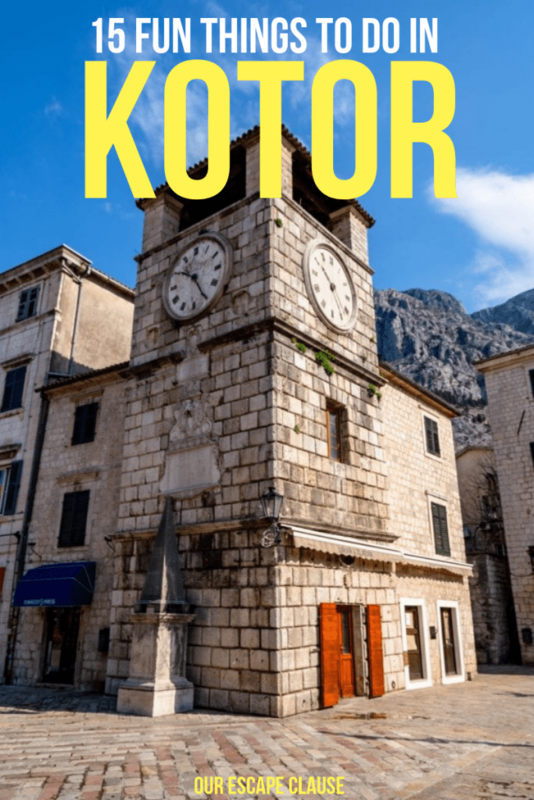 Wandering through Kotor feels a lot like wandering through a less crowded (at least when the cruise ships aren’t in town), less expensive Dubrovnik–not surprising, considering how closely located the two cities are! Pay a visit to the Cat Museum. What would a trip to the Balkans be without a visit to a quirky museum or two? Kotor’s Cat Museum fills this requirement in the best way, focusing on both cat-themed artwork and the love and affection that cats stir in people–all for the very affordable entry price of one Euro. 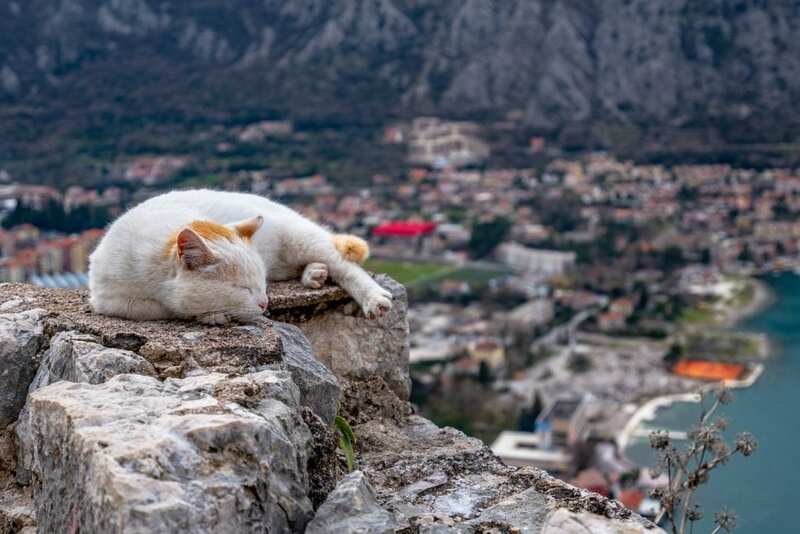 If you’re a cat lover, definitely add this museum to your list of things to do in Kotor (and also get ready to pet a lot of affectionate felines around town–Kotor is full of friendly cats!). Peek inside St. Nicholas’ Church. 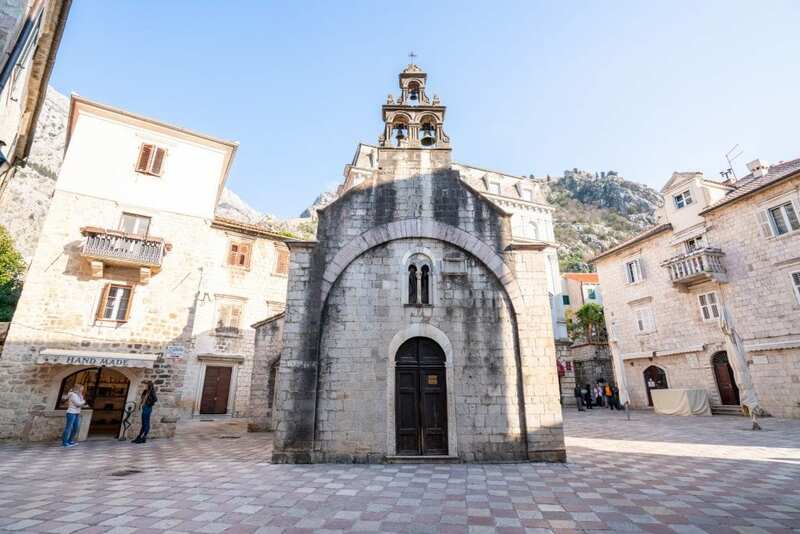 Kotor’s local Serbian Orthodox Church is pretty enough from the outside, but its real showstopper is stepping inside: the interior of this church is absolutely beautiful, and if you’re not used to visiting Orthodox churches, you’re in for a treat! 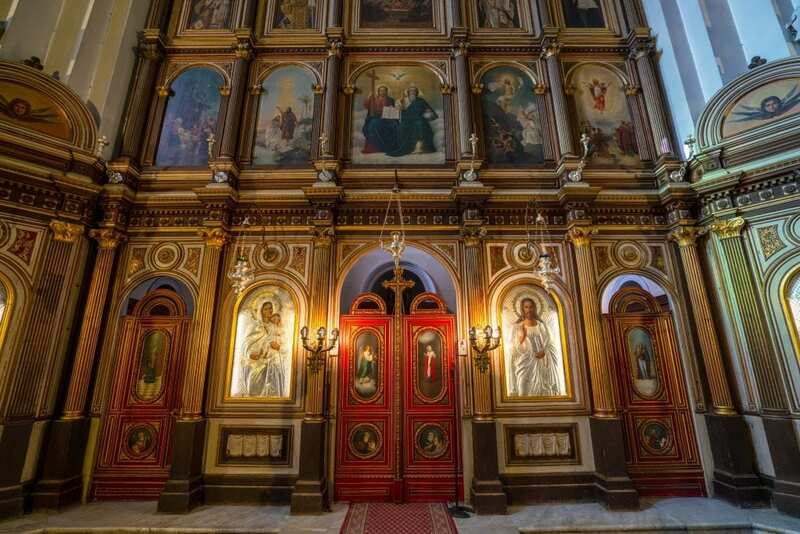 Check out St. Tryphon’s Cathedral. Also known as the Kotor Cathedral, this beautiful building was completed in 1166 and dominates one of Kotor’s piazzas. 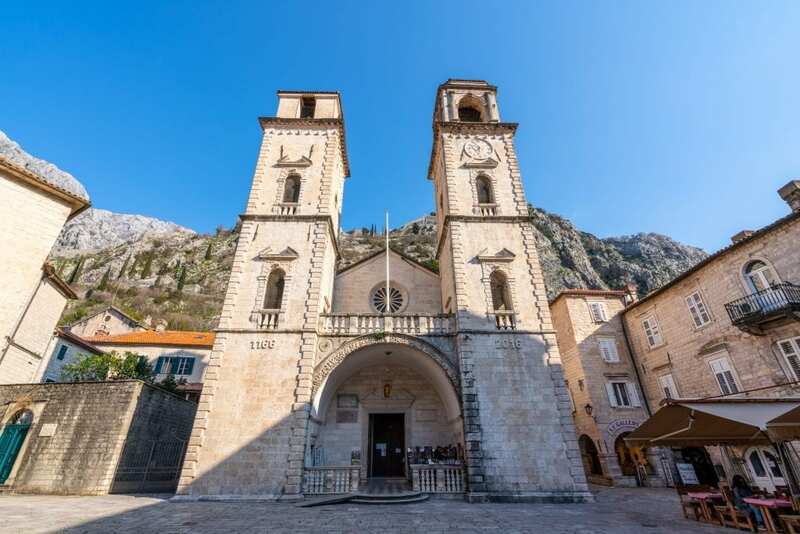 It is a gorgeous building, and also the only church in Kotor to require a small entrance fee to enter, so be sure to bring cash with you when you visit. Take a trip to Our Lady of the Rocks. Located near Perast on a tiny islet in the middle of the Bay of Kotor, a visit to Our Lady of the Rocks offers gorgeous views of the bay and an interesting peek into local history: according to legend, the islet was originally formed by fishermen who placed a rock at the location after each successful voyage. Each July, a local festival keeps the tradition alive–but a visit to Our Lady of the Rocks is lovely at any time of year. Visit the beautiful Blue Cave. Want to swim in gorgeous azure waters during your trip to Kotor? Grab an inexpensive boat tour from Kotor and you can! 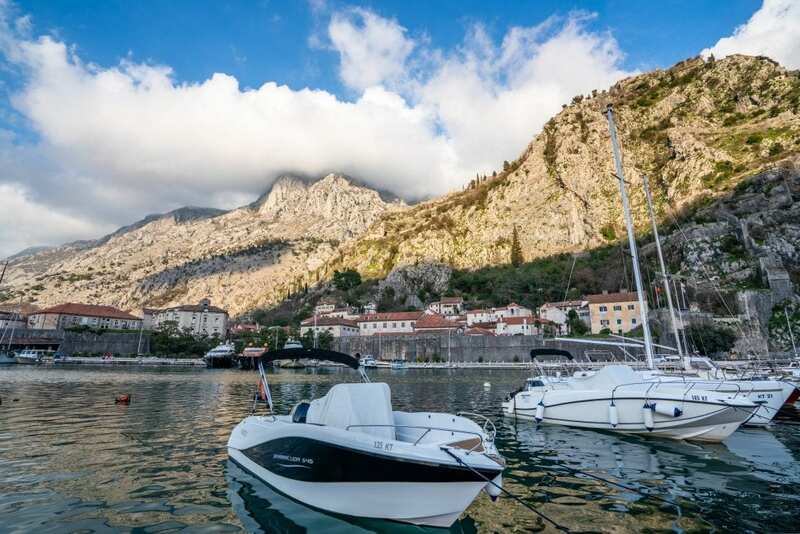 Not only is this a great excuse to enjoy the bay via boat, it’ll allow you to access a stunning swimming spot that you wouldn’t be able to add to your list of things to do in Kotor if you were only exploring by foot. This popular day trip covers visiting both Our Lady of the Rocks and the Blue Cave in one day! Head out on a day trip to Perast. Beautiful and tiny Perast (seriously tiny: the town has less than 300 inhabitants) is the perfect day trip from Kotor. Located just a 20-minute drive or short boat ride from Kotor, Perast is a very simple day trip to pull off and an easy way to enjoy the beautiful Baroque architecture of the town. Chow down at the Tanjga Family Restaurant. 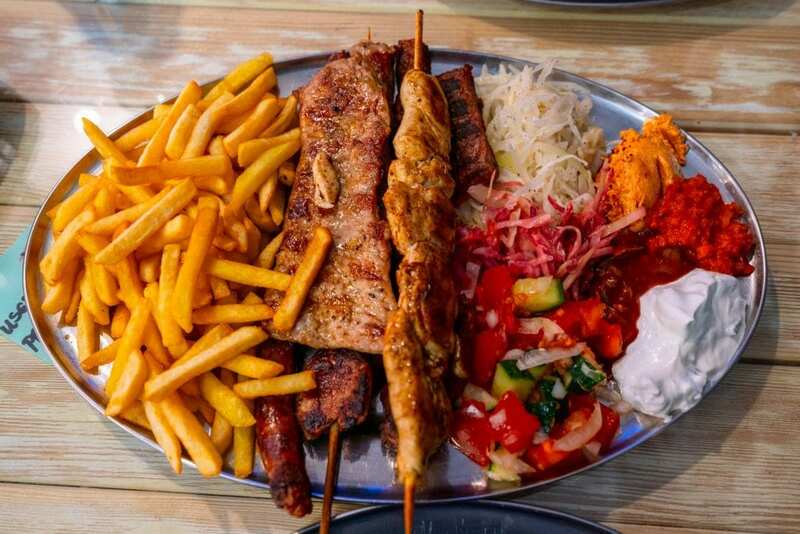 Low prices and giant platters of delicious grilled meat: chowing down restaurants like the Tanjga Family Restaurant are a staple of traveling through the Balkans, and this one has a great reputation and incredible food to match. Tanjga Family Restaurant is located just a short walk outside Kotor’s town walls, and we highly recommend adding at least one meal there to your list of what to do in Kotor! Go whitewater rafting in the Tara River Canyon. Since we visited Kotor in March, it was sadly still too early in the season to go whitewater rafting in the Tara River Canyon. We’ve been dying to visit the Tara River Canyon for years, and whitewater rafting comes highly recommended as one of the most memorable things to do in Montenegro. If you’re lucky enough to be visiting Kotor in the summer and aren’t heading to a destination closer to the Tara River Canyon after leaving, we absolutely suggest booking a whitewater rafting day trip from Kotor! When we next return to Montenegro, we’ll be sure not to miss it. Book your whitewater rafting trip in Montenegro today! Krka vs Plitvice: Which One Should You Visit? Check out the Old Town Market. 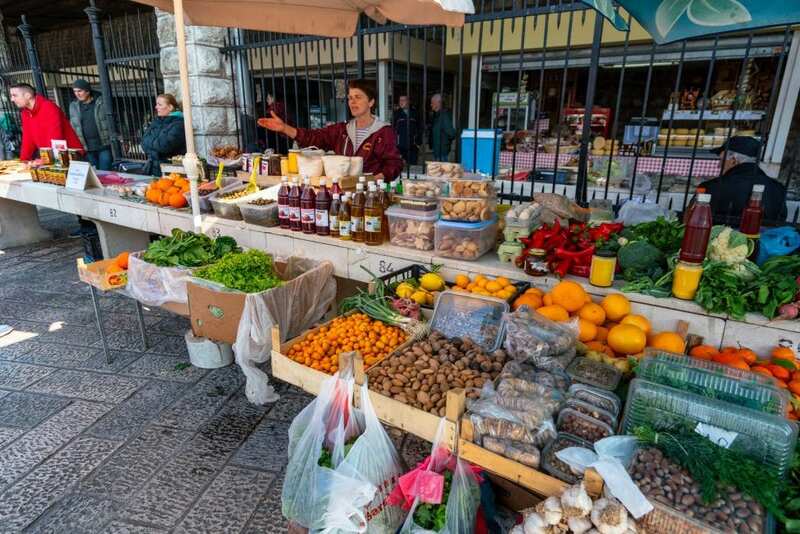 Located just outside the town walls, this small, lively market is the perfect place to pick up fresh fruits, vegetables, spices, cheese, olives, wine, and just about anything else edible that your heart could desire–plus fresh flowers, of course. Even if you’re not in the market for anything in particular, definitely add a quick stroll through here to your list of things to do in Kotor! Stroll along the Bay of Kotor. 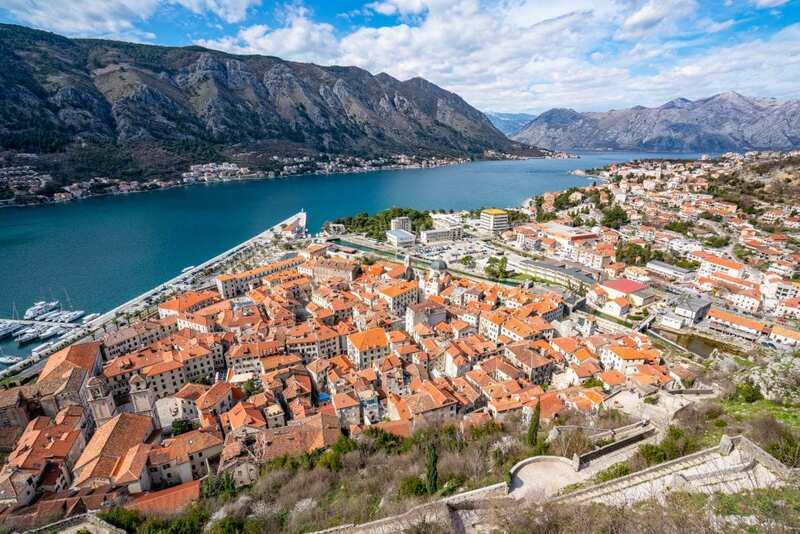 Without a doubt, one of the best things to do in Kotor, in general, is to admire the bay from all angles–but while many of the most popular vantage points may be from the climb up to San Giovanni’s Fortress, the close-up views from right up against the water are definitely worth checking out as well! Step inside the Maritime Museum. 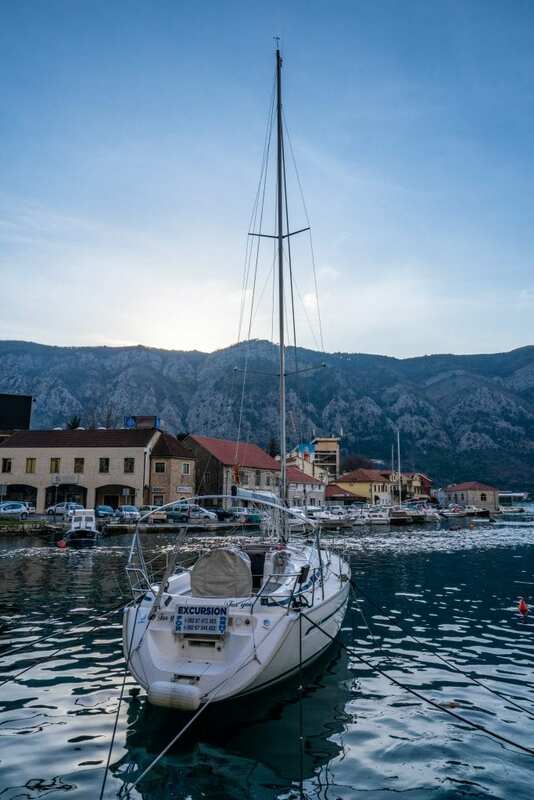 With its prime location along the protected Bay of Kotor, it’s no surprise that Kotor’s story includes a long history of being involved with maritime life. Want to learn more about Kotor’s history of maritime industries and traditions? The Maritime Museum is the perfect place to start. Stop by St. Luka’s Church. Tiny St. Luka’s Church sits in Piazza Greca, near St. Nicholas’, and is worth stopping by for the adorable exterior alone–but if the church is open when you visit, also be sure to step inside and admire its beautiful interior! Staying in Kotor’s Old Town (aka Stari Grad) is a delightful experience that we highly recommend: it’s incredibly fun to wake up in the morning and immediately be surrounded by beautiful architecture and endless adorable coffee shops. 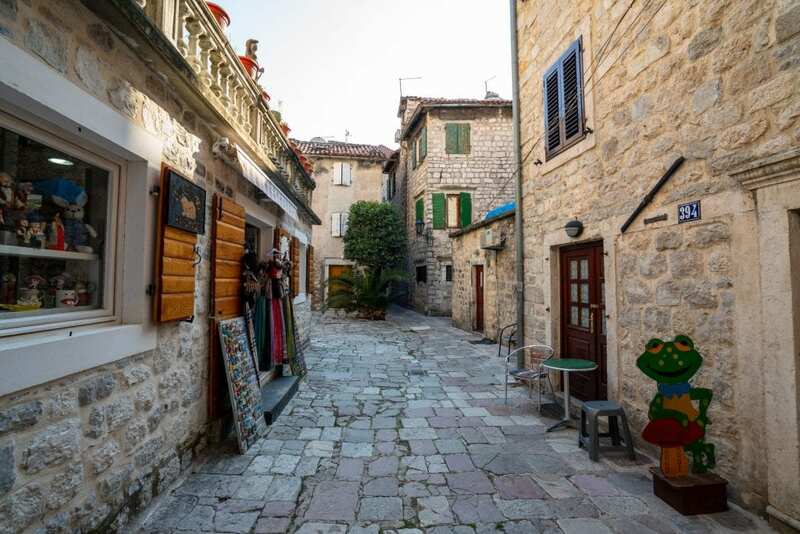 However, fair warning: on the weekends, the bars and clubs in Stari Grad play music well into the night, so if noise pollution is a concern for you, bring earplugs and try to choose a quieter corner to stay in! Hotel prices in Kotor are generally quite affordable, especially as compared to its more-expensive next-door-neighbor of Croatia. Even during the summer, a budget hotel room can easily be found for under $50 USD. I’ve outlined some well-reviewed and popular hotels below, which will give you a good idea of what price range you’re looking at to stay in Kotor! All of these hotels are located with the Old Town, so by definition, they are all in perfect locations for exploring Kotor. 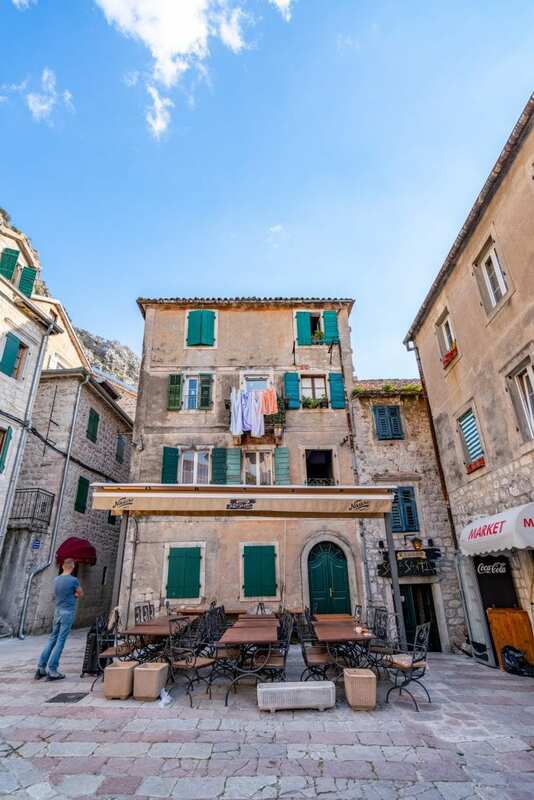 Guesthouse BiT — Boasting beautiful views of the fortress and simple-but-clean rooms, Guesthouse BiT is a great budget option in Kotor for those who (like us) don’t like to stay in dorm hostels. Bathrooms are shared, but that setback does help keep prices low! Check rates & book your stay at Guesthouse BiT! Hotel Marija — Looking to stay in a beautiful and traditional hotel in Kotor without paying luxury prices? Superbly located Hotel Marija is a great choice, and rates include breakfast each morning! Check rates & book your stay at Hotel Marija! Hotel Monte Cristo — With its incredibly gorgeous interior, it’s hard to imagine a more idyllic place to stay in Kotor than Hotel Monte Cristo, which is housed in a 13th-century building. Extra bonuses include a very popular included breakfast served on a beautiful terrace and access to free parking nearby (a rarity in tiny Kotor!). Check rates & book your stay at Hotel Monte Cristo! 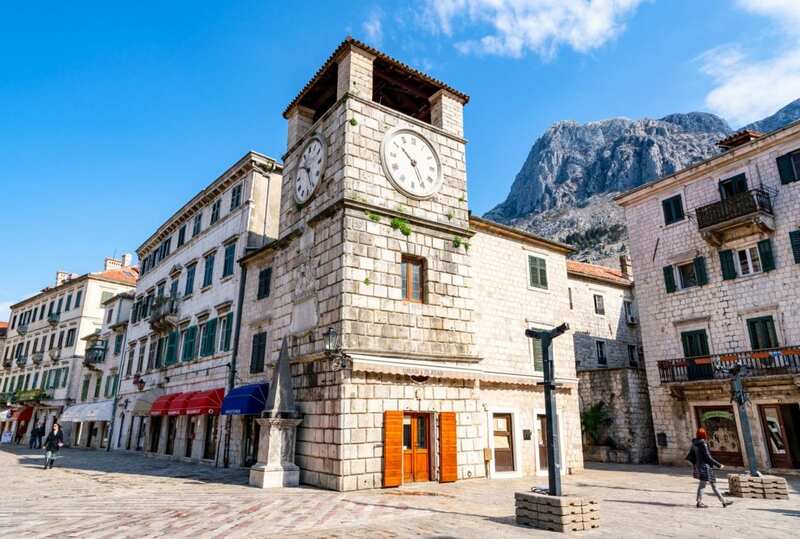 It’s very common to visit Kotor as a day trip, either from Dubrovnik or as part of a cruise, but if you can swing the extra time, definitely consider staying longer! Kotor is an incredibly peaceful, relaxing place when the crowds dissipate, but if you only get the chance to see the city on a day trip, you likely won’t get to experience that side of the city (which isn’t to say that a day trip isn’t worth taking–you can cover the climb to San Giovanni’s Fortress plus the Old Town in one well-planned day). We spent an entire week in Kotor and didn’t get bored, but we were looking for a very slow pace at the time–if you want to fill each of your days with sightseeing, three full days is about as long as we would recommend staying in Kotor before moving on, with perhaps one additional day if you want to take two day trips from Kotor. 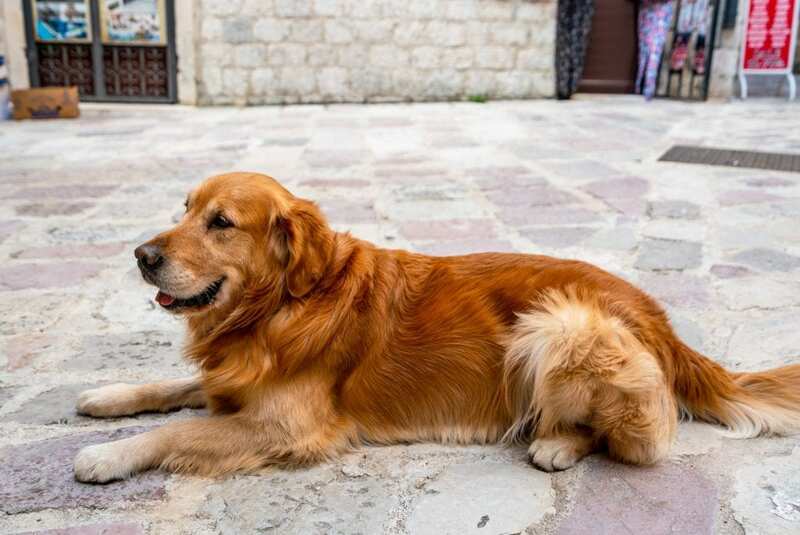 We ran into Buddy the Golden Retriever several times in Kotor, and he delighted us endlessly–if you see him, give him a pet for us! 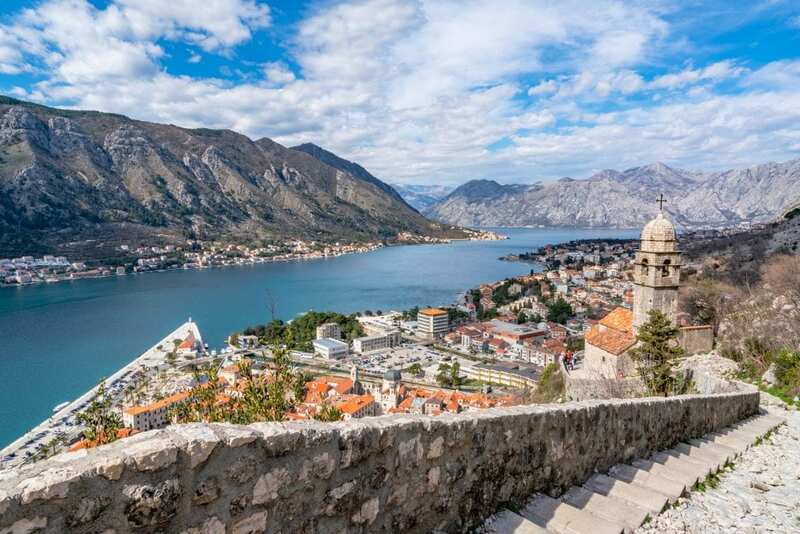 Kotor is the perfect addition to a greater trip through the Balkans–as beautiful as it is, most people aren’t going to visit tiny Kotor as a standalone trip! Kotor can easily be worked into a larger trip through Montenegro (definitely don’t miss Durmitor National Park if you do this to explore some of the best hiking in Montenegro, and Budva would also be a great addition), or added onto a trip to Croatia (Dubrovnik is a couple of hours away by car) or Bosnia and Herzegovina (Mostar is about 4 hours away by car). If you’re interested in heading further east into Albania, that’s a great option as well!